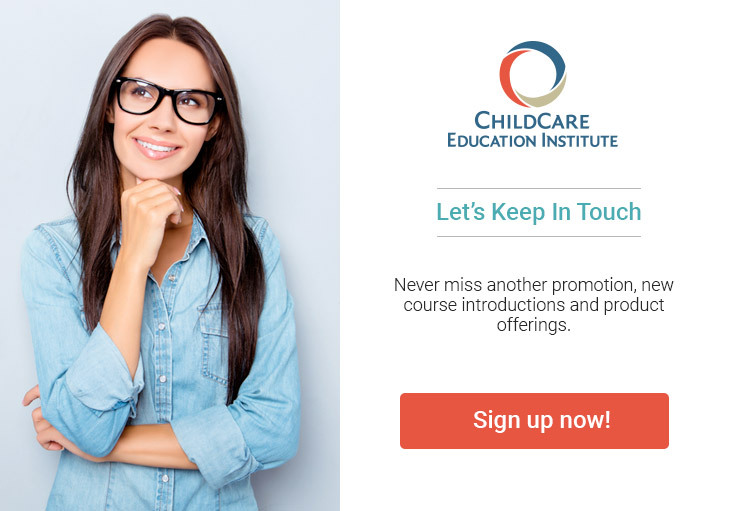 The Florida Child Care Professional Credential (FCCPC) Certificate program of study provides the elements of early childhood training required by the Florida Department of Children and Families (DCF) to obtain the Florida Staff Credential. The program addresses the specific skills and knowledge necessary to work with children ages birth through five. The FCCPC Certificate program is composed of online coursework, textbook reading, essays, observations, portfolio creation, quizzes and exams, and documentation requirements. Each FCCPC student enrolled in the program is assigned an Education Coach (EC) who has previous experience working in a child care center or school and has full working knowledge of the Florida state requirements for the FCCPC. Upon successful completion of the FCCPC online training program requirements, student information will be submitted to the DCF for issuance of the credential. In addition, the FCCPC Certificate program has been evaluated by the National College Credit Recommendation Service (National CCRS) and has been recommended for 10 semester hours of credit in Human/Child Development or Early Childhood Education in the lower division baccalaureate/associate degree category. Prospective students of the FCCPC Certificate program are strongly encouraged to check with their licensing representatives to determine each program’s applicability toward DCF requirements.